Urvapin is a fast-developing ecig company. We specialize in B2C service and supply authentic vaping devices to our customers with fairly cheap price and patient service. Get a Free Vladdin Re-fillable Pod Kit are the bonus by Urvapin to thank you for your longtime support. Just place an order(order amount must more than $200) during Aug.10th-17th. There are also many amazing flash deals you can enjoy. 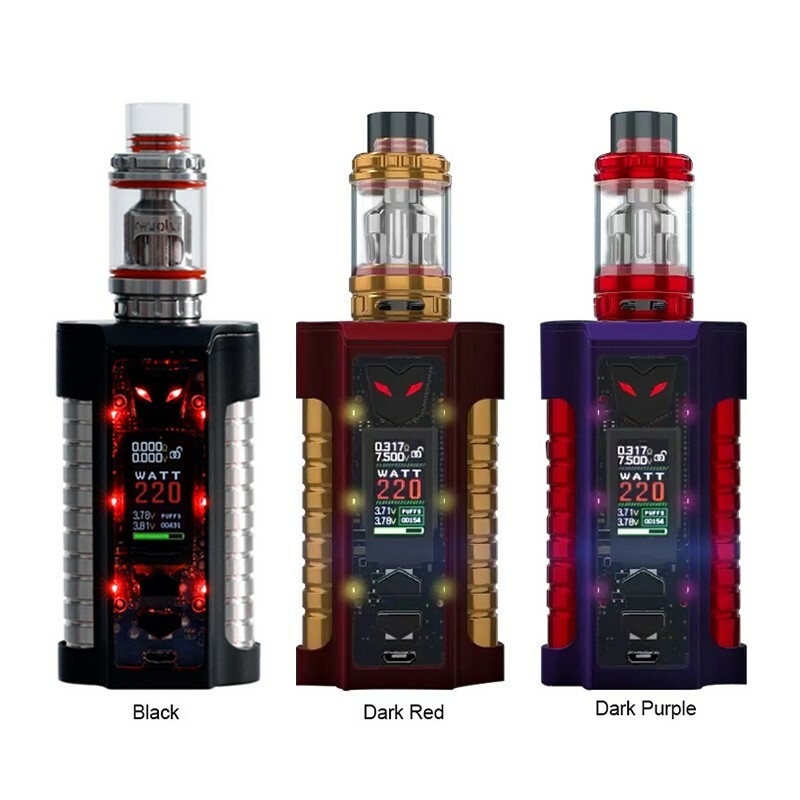 Sigelei MT 220W TC Starter Kit combines a sci-fi inspired device with high-performance chipset capable of driving up to 220W to pair with the robust atomizer chamber of the REVOLVR Sub-Ohm Tank.